Did you know? There is a “right” way of brushing/combing your hair. Yes! 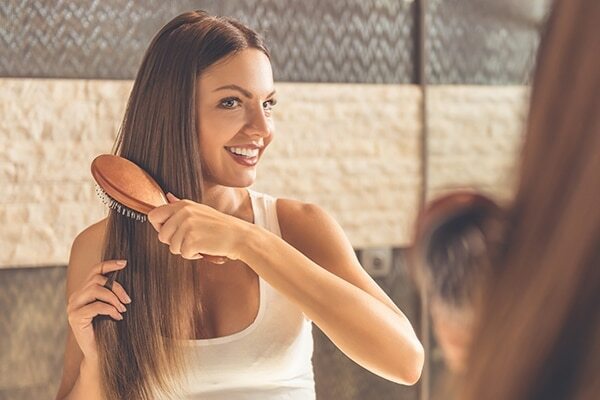 To avoid breakage, split ends and tangles, it is important to master the art of hair brushing according to your texture and length. We usually comb our hair at the time of styling; but you’ll be surprised to know that combing regularly has its own benefits. However, over-brushing is a strict no-no! Precisely why, we are here to guide you through the process of brushing your hair the right way. Gently detangle your hair by holding small portions of the ends. The best way to brush hair is to use a comb without applying force. 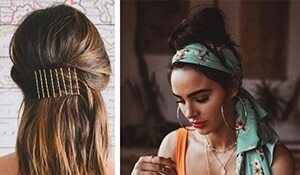 Do not start detangling your hair close to the roots because the tangled knots tend to move toward the hair ends where they will exacerbate the problem. Knots can get frustrating, no doubt. However, the key to detangling without breakage is patience. 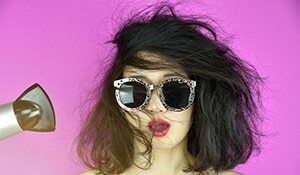 Avoid combing your hair with a lot of vigor. This will only damage your hair or rip it out by the roots (it can be very painful). Therefore, gently pull the tangles apart without applying undue force. 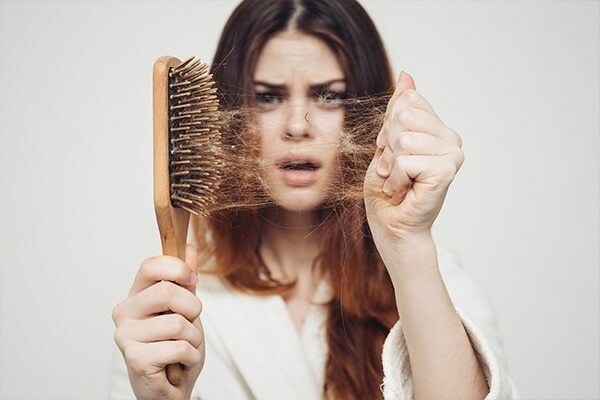 Over-brushing your hair can do more harm than good. It can lift the cuticles of your hair and break it, thereby causing damage and leading to dull strands. Therefore, brush your hair as much as it needs in order to be untangled and smooth. 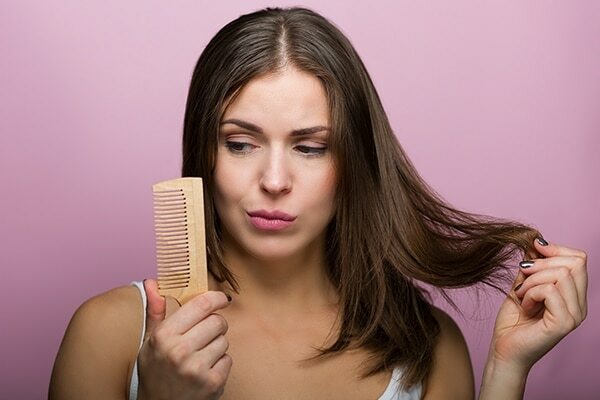 If you have naturally wavy or curly hair, then put your combs aside once your hair is dry. Curly hair is dry and brittle; combing when it’s not wet will cause breakage and split ends. To avoid frizz and flyaways, it’s best to comb curly/wavy hair when wet. Also, you’ll be ruining your curls if you run a comb/brush through them. One brush will not suit every hair type. Fine hair needs a different bristle from coarse hair, whereas, curly and straight hair have different requirements. It is, therefore, important to find a brush that works for your hair. 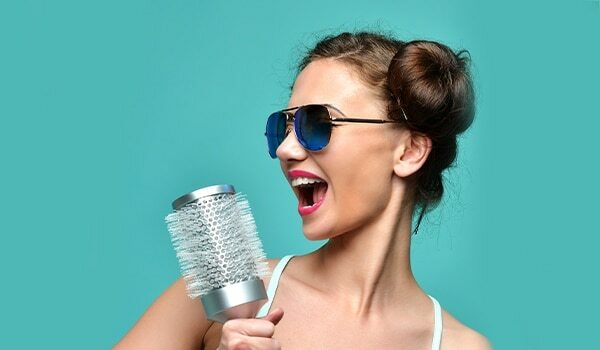 A boar bristle brush is a great pick for fine hair and a wide-tooth comb will work wonders for curly hair.